You’re not just paying for therapy, you’re INVESTING in yourself, your wellbeing, and your future. 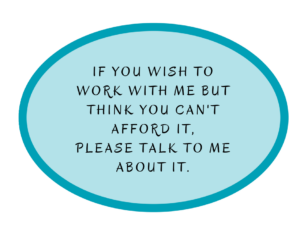 I once heard a client say “I’m worth this commitment. I spend money on everything else” when making a decision to enter a service package. That statement has stuck with me and I think of it often as I watch her progress. I understand that the cost of therapy seems expensive and that a new expense requires thought. However one lesson learned in therapy is that your perception, how you view situations, shapes your feelings about and responses to those situations. Choose to view your therapeutic program as an investment. 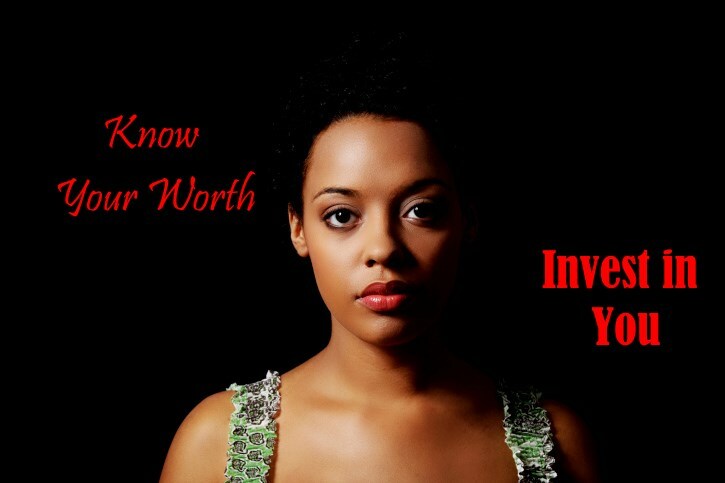 An investment in you! Consider that you deserve to be healthy and uplifted. Consider that you desire help and have come here because you want assistance. Be careful not to allow a temporary cost lead to a bigger problem, more stress and possibly unhappiness. Click here to learn more about the benefits of investing in therapy.